February was an okay month, but by the end, it just became extremely disappointing and sad. That’s life, man. The big news: I got a new phone! A smartphone! After four and a half years with my slider phone, I have upgraded! And my phone is beautifulllllllll. (Though I’m internally crying at how much I spent. Phones are expensive!) I haven’t named my phone yet, which is a shame since I always name my gadgets. I’m hoping it comes to me soon! It shall not remain nameless! Fun fact: I nearly did my pre-thesis for my History minor on The Walled City, but there weren’t a lot of primary sources I could used, so I had to switch my topic. The Walled City follows the lives of three characters living inside this makeshift city—all dealing with the threat of violence, drugs, and prostitution that plague their every day life. They essentially have to try to survive or they will get got. 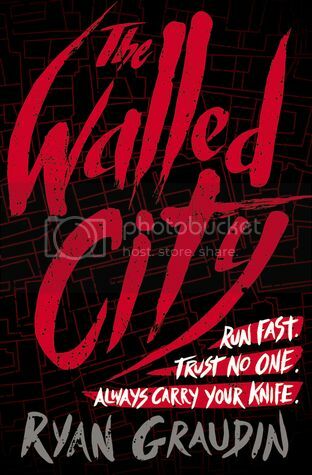 So, the question is: is The Walled City a book that will satisfy my (and everybody else’s) curiosity of the actual Walled City in Kowloon? Hell no. I tried and I tried and I tried to read this book, but my heart and brain were both telling me NOPE. I managed to get through the three main character’s point of views before I decided to call it quits. It was mind-numbing torture. I was not thrilled about the plot, which was boring at best and didn’t go anywhere, or the characterizations of the three characters, who all felt like they had the same voice. The writing felt disjointed and a bit cliché. It also relied a lot on cringe-worthy metaphors that were trying to be lyrical when it only made me want to scratch my eyes out and release a Tina Belcher groan. They were extremely out of place and constantly made me go, “wait, what the hell.” (I won’t torture you or my poor brain of giving examples. You’re welcome.) Just a big fat no to it. And I’m sure it only gets worst from what I’ve read from reviews by trusted bloggers, so I’m gonna stay away from this book forever. I would’ve preferred reading a nonfiction work about The Walled City than waste my sanity on this book because at least there wouldn’t be ridiculous and extremely cliché metaphors being thrown all over the place. YOU’RE JUST MY TYPE | Tale of Beauty and Madness Title Font! Font Sleuth Cee is taking a different approach to this You’re Just My Type post! Unlike my previous post that had four different books with their respective title font, I decided to focus on the gorgeous font on the Tale of Beauty and Madness series by Lili St. Crow. Vermandois is designed by Jessica McCarty of Magpie Paper Works, and made its debut in 2012. Rough yet refined, kinetic and distinctive, the handdrawn Vermandois family mimics original calligraphy with exceptional accuracy. Perfect for correspondence, invitations, unique branding and display, Vermandois’ connecting letters, caps and ink blots make a mark. 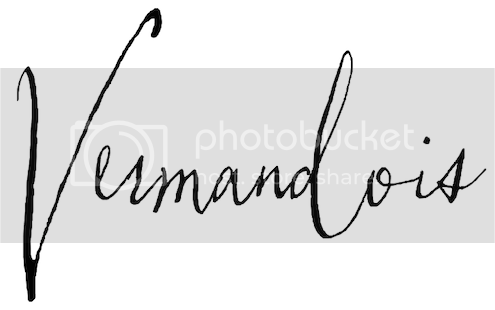 I love this font because of the calligraphy-esque look of it. It looks like somebody had wrote with a feather and ink, and I think that’s so cool! Let’s see it on the covers, shall we? 2015 Book Blogger Love-a-Thon | High Fives! The Book Blogger Love-a-Thon, hosted by Alexa and Katelyn, is an event dedicated to spreading the love for blogs + bloggers! It’s time dedicated to exploring the blogging community, leaving a comment or two, meeting new friends and fostering positivity among the bloggers of the community. 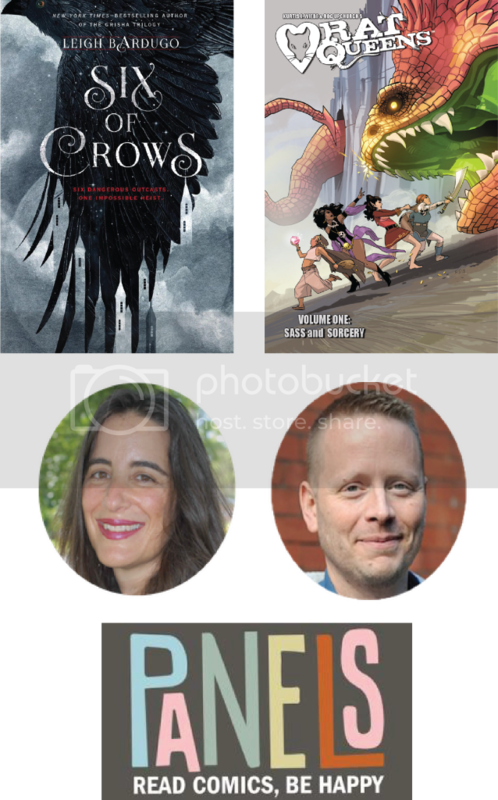 I decided not to pick one from each of the given categories because I’m a rebel (but really because I have a hard time talking about genre + I couldn’t pick a single blogger since there are sooo many awesome ones!). I just picked five book things that are making me happy right now. 2015 Book Blogger Love-a-Thon | One Can Only Quote! Love or friendship? Which theme do you think I did my quote on? If you answered both, then you are correct! I wanted to celebrate both love and friendship (because both are wonderful, obviously)! I picked quotes from two of my favorite books of all time—I’ll Give You the Sun by Jandy Nelson and Saving Francesca by Melina Marchetta. Here are two graphics I made. For this challenge, you’re supposed to create a Valentine for your favorite book guy or gal. And I decided I would dedicate this Valentine’s to the underrated Cricket Bell of Lola and the Boy Next Door. He’s such an earnest and endearing character who has loved Lola since forever. He wins my heart! I have put together items I would gift Cricket Bell (if money was not a concern). With only two thoughts on my mind (1. he’s an inventor and 2. he dresses well), I went searching for things I’d think he’d really love. And voila!